It may come as a surprise that one of the vibiest, most colourful and best-equipped studios for electronic music in the world is located in Argentina. Yet the scene in Buenos Aires is vibrant and thriving, and many international artists have also embraced the musical opportunities La Siesta del Fauno has to offer. 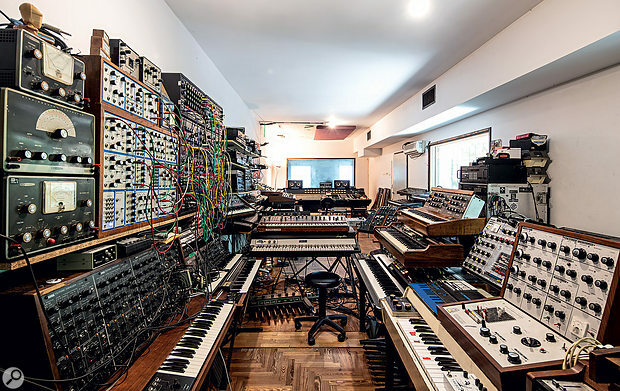 Its founder, Ernesto Romeo, has curated a haven for creativity that is specialised in the intricacies of analogue and digital synthesis, yet open to other musical genres, and accessible to artists and producers from across the musical spectrum.